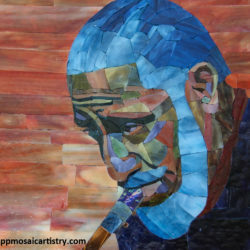 I have been a jazz guy most of my life. 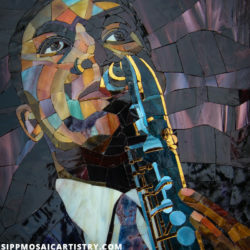 I started listening to jazz when I was in the eighth grade. 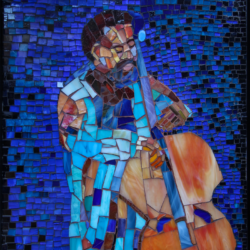 I have wanted to go the Newport Jazz Festival for many years. 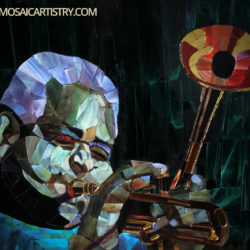 I know it is the oldest and most respected Jazz Festival in America. 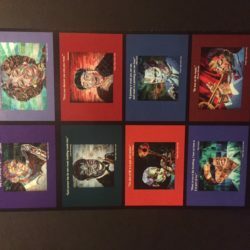 To be in this environment and to be selling my work is truly an honor. 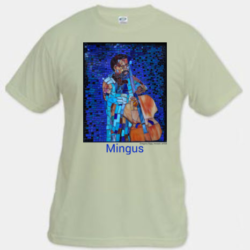 My booth will be in the Main Stage area. 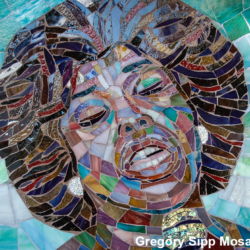 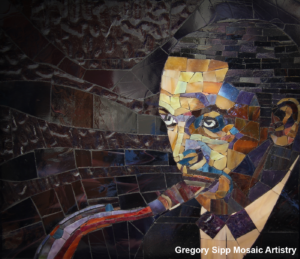 The name of my business is Gregory Sipp Mosaic Artistry. 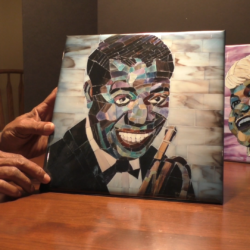 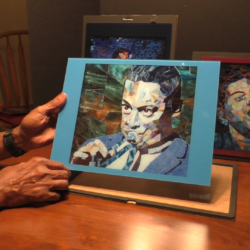 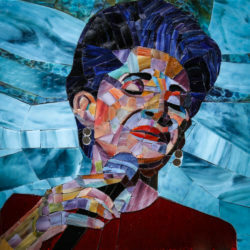 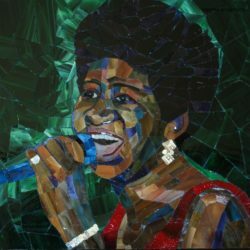 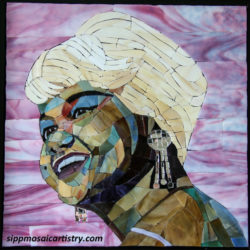 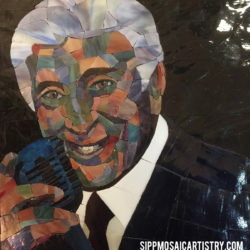 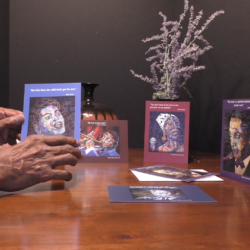 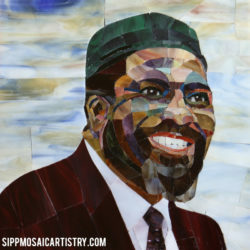 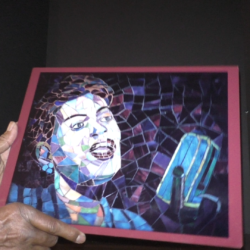 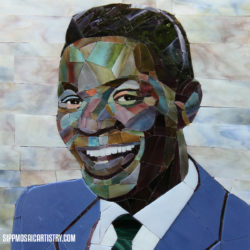 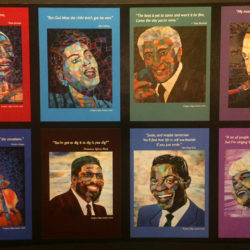 I make glass mosaic portraits of Jazz artists. 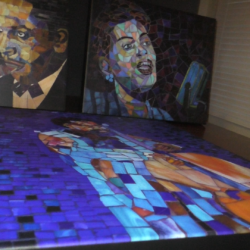 I also sell prints of my mosaics. 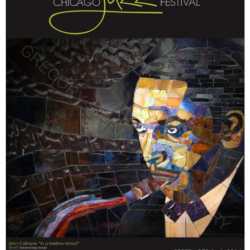 My work was featured on the poster of last year’s Chicago Jazz Festival. 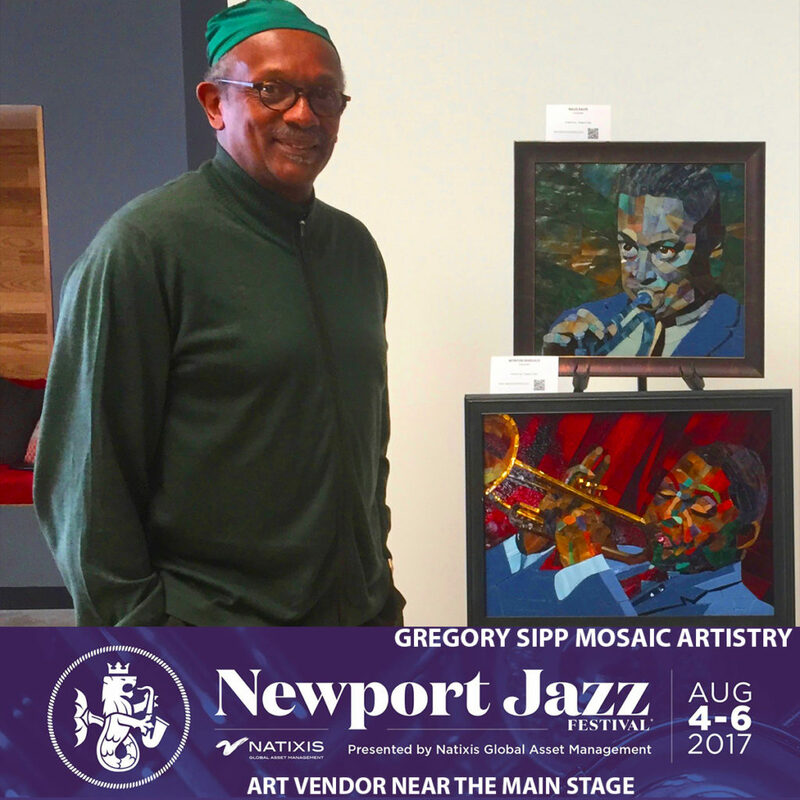 I hope you can come to the festival and please stop by my booth at the 2017 Newport Jazz Festival.